So Nike has taken steps to build on their ‘The 1 Reimagined’ women’s collection with a brand new model. 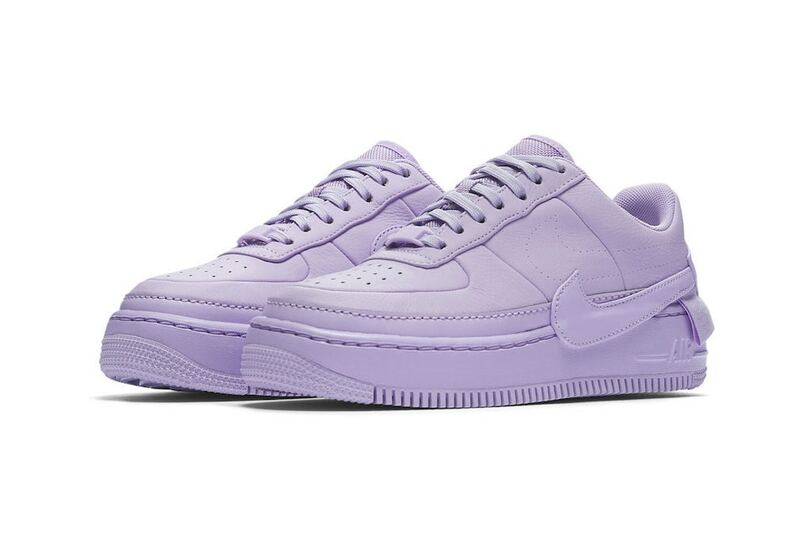 They reinterpret the classic AF1 Low and name it the Nike Air Force 1 Low Jester which comes through in a tonal “Violet Mist” color scheme that makes use of quirky design elements like misaligned Swooshes. Dope or Trash?